More from Ora: Who's more likely to win the Trump vs. Media battle? 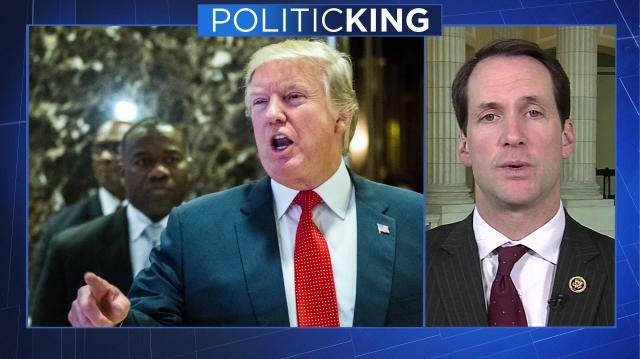 The newly elected chairman of the New Democrat Coalition Rep. Jim Himes (D-CT) joins Larry King on PoliticKING to talk about the future goals of the Coalition and explain why Democrats need to pay more attention to the heartland. Who's more likely to win the Trump vs. Media battle? Will emergency UN meeting stop Aleppo's 'descent into hell?